Welcome to Duty Calls. This regular feature aims to shine a light on some of the most laudable examples of altruism and sustainability within the travel retail industry by companies that go beyond the call of duty. 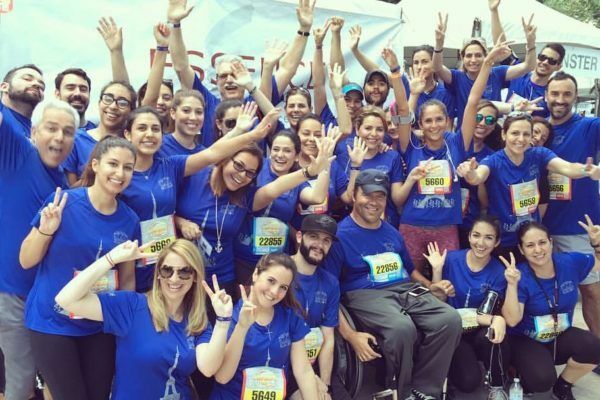 In this issue, we see how Essence Corp is helping to protect Miami Beach through positive action. Management and staff at Miami-based fragrance and cosmetics distributor Essence Corp have taken a hands-on approach to protecting the world’s ocean, waves and beaches. The company has a long tradition of giving back and supporting local foundations and charities. 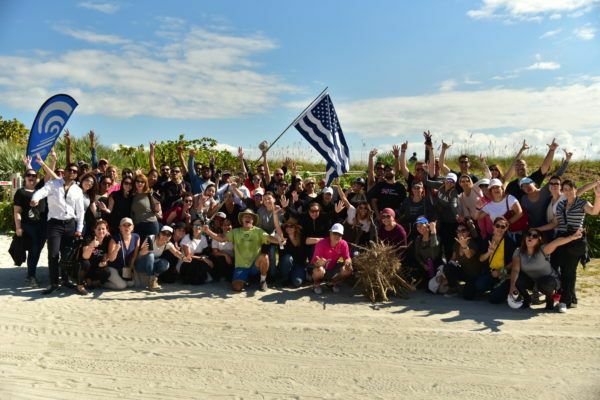 In support of the Surfrider Foundation in January, they took to Miami Beach in an effort to eradicate invasive plants from a section of sand dunes – underlining the company’s CSR credentials through actions not words. Essence Corp Vice President Patricia Bona said the company is a long-term supporter of the Surfrider Foundation, which is described as a movement dedicated to the protection and enjoyment of the world’s ocean, waves and beaches through a powerful activist network. Flying the flag: The Surfrider Foundation spearheads more than 132 campaigns across the USA. Bona said her family and the company are assisting the foundation’s efforts to restore a fragile habitat in South Florida where costal dunes have been altered by non-native plants or decimated by hurricanes and beach erosion. Essence Corp Travel Retail Executive Director Antoine Bona is an active member of Surfrider and a frequent participant in local actions. Since the mid 1980s, the Surfrider Foundation has worked to “protect what you love today, tomorrow and for generations to come”. It is one of the USA’s largest non-profit grassroots organisations, with an extensive volunteer-activist network. Essence Corp management and staff join the fight to save the world’s oceans and beaches. Essence Corp has supported many local foundations and charities in the past. Surfrider is spearheading more than 132 campaigns across the USA, fighting for beach access, coastal preservation, clean water, ocean protection and against plastic pollution. Its ambassadors include American surfer Greg Long, professional basketball star James Michael McAdoo and photographer and environmentalist Meg Haywood Sullivan. 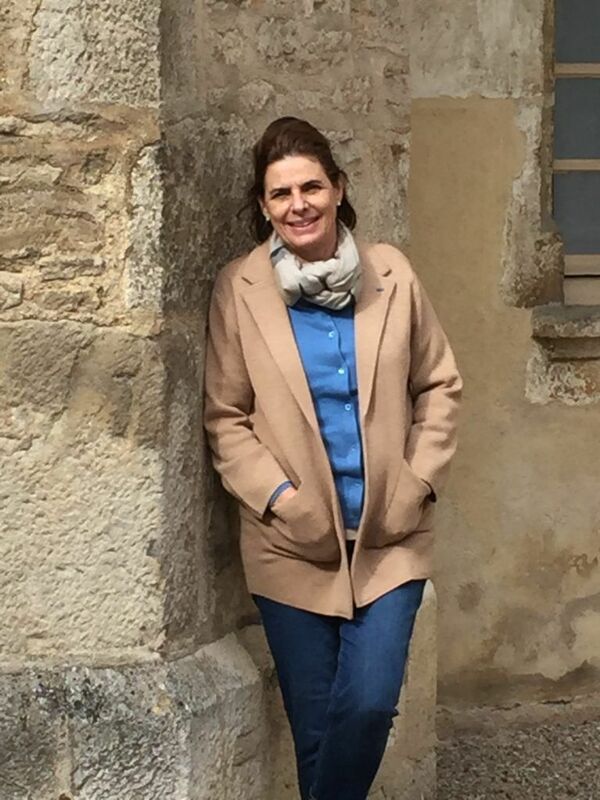 Charitable efforts: Essence Corp Vice President Patricia Bona. The Moodie Davitt e-Zine Duty Calls feature highlights environmental and socially responsible initiatives around the globe where people and the planet are the priority. If you have CSR projects, big or small, that you would like featured in Duty Calls, please contact Michael Barrett at Michael@MoodieDavittReport.com.